Gurgaon is in the spotlight among real-estate investors and homeowners over the last decade, thanks to the development of a number of residential complexes in the area. Homeowners should have a look at the residential apartments in DLF - II Gurgaon . The projects are attracting investors and homeowners from different parts of the country. If you are passionate about housing, this is the best time to invest in the residential complexes. 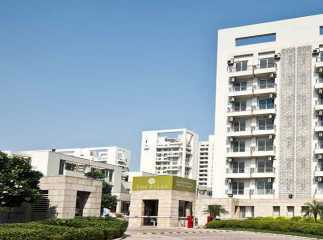 Homeowners can book the ready to move projects in DLF – II now. The 2, 3 and 4 BHK apartments come with variable floor areas and you are free to customize them, according to your needs. The prices of these apartments start from INR 20 lakhs and range up to INR 95 lakhs. A number of families have already moved to the apartments, with more to follow in the coming years. The apartments are sophisticated and come with a wide range of lifestyle and fitness amenities.